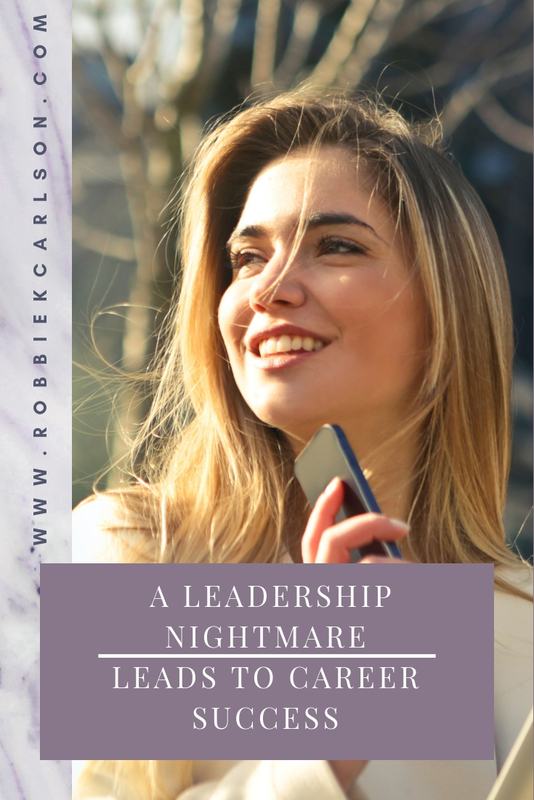 Do you ever question why in the world you made a career move, particularly a lateral one, when it results in the most frustrating experience of your life? You ask yourself “what was I thinking?” That was me in the early days of my leadership career. Being a crazed animal in a cage may get close to describing the feeling I had most of the time. This career move was, undoubtedly, one of the most frustrating and, at the same time, the start of an incredibly successful career. The health system I worked for was expanding its reach into the surrounding communities with the goal of making access to care within fifteen minutes of their residence. One of these strategies included building large health centers that would provide primary and specialty care services, diagnostic testing, imaging, lab work and outpatient surgery. The leadership structure to support the new health centers was a Director of Operations with responsibility for the entire facility and department supervisors. I was so excited to be chosen as the supervisor for the primary and specialty care clinics. While this was a lateral career move, meaning I remained at my current supervisor level with no additional compensation, I was looking forward to managing a larger clinic than the one I had. The new health center was absolutely beautiful, one of a kind, and a whole new concept for the health system. Senior leaders of the health system made a commitment to the community that they would open this health center on a certain date and we did. A new start-up business is always challenging but this one was even more complicated when key leadership positions were not filled as we were preparing to open the new facility and even after the new health center opened. One of these included the hiring of my new boss, the facility director, and several other key supervisor positions. As an interim measure, I was asked to report to a Vice President who, because of her many administrative responsibilities, had little to no time for me. Because this health center was a whole new concept and an untested model for the organization, there was no established infrastructure and no policies and procedures. As you can imagine, I had a million questions as did the physicians, other leaders, and support staff. I couldn’t get answers to my questions, emails I sent were left unread, and her presence on site was very infrequent. Everyone was coming to me for answers about things I had absolutely no experience with. I was so frustrated with having virtually no support. As the new supervisor, I worked hard at building excellent relationships with the physicians and staff but when I couldn’t get answers, I felt my credibility was at stake. By default, I became acting health center director, two levels above my supervisor position. I essentially became the go-to person for almost anything that came along. I conducted employee orientation for all new hires, handled inquiries and concerns from the community, gave tours, problem solved health center issues, and a host of other administrative duties many of which were outside my scope of responsibility. I had to figure things out by myself. I researched what other similar organizations were doing, tapped into the expertise of others outside our facility, and made the best decisions I knew how. Knowing how visible this position was within the health system and how important this health center was to the community significantly contributed to my stress level. I had to make it work. Approximately three months after the facility opened, my boss was hired and assumed her director role. Things were running relatively smoothly and the organization’s senior leaders were very pleased with the health center opening and the level of service we were providing to the community. It was considered a huge success and for me, a tremendous relief! Living through this very challenging and frustrating situation paid off in the end. It was the start of my rapid career advancement. After one year, I left the health center for a clinic manager position, and a few years later was promoted to practice administrator where I managed multiple clinics and hospital-based programs. I was also asked to organize and lead a team to handle physician practice acquisitions. Ultimately, I was offered a Vice President position with responsibility for an entire region of clinics and health centers. I’ve enjoyed an amazing career in leadership and, I really believe it all started with the very challenging situation I encountered early on. Throughout this experience, I learned a lot. First, taking a lateral move, despite no additional compensation, can have multiple benefits especially from a professional growth standpoint. Equally important, stepping outside our comfort zone, while scary, unknown and, at times, frustrating, can result in amazing career opportunities. As a life and leadership coach today, I often reflect on this experience as I help my clients make important career decisions that will bring them tremendous success, joy and fulfillment.